The Union Corporate Center is large-scale development of land located 45 minutes southwest of downtown St. Louis, with direct access to U.S. 50 and 3.5 miles to Interstate 44. The property features multiple sites to accommodate immediate and future needs, with qualified and available labor force, while also providing tenants with the option of utilizing customized training through East Central College. Union Corporate Center features all utilities (water, sewer, gas, electric) available within the park, which is an AT&T certified FiberPark. The property is recognized as one of the “premier” industrial parks in the St. Louis Metropolitan area by the St. Louis Regional Chamber of Commerce and Ameren. 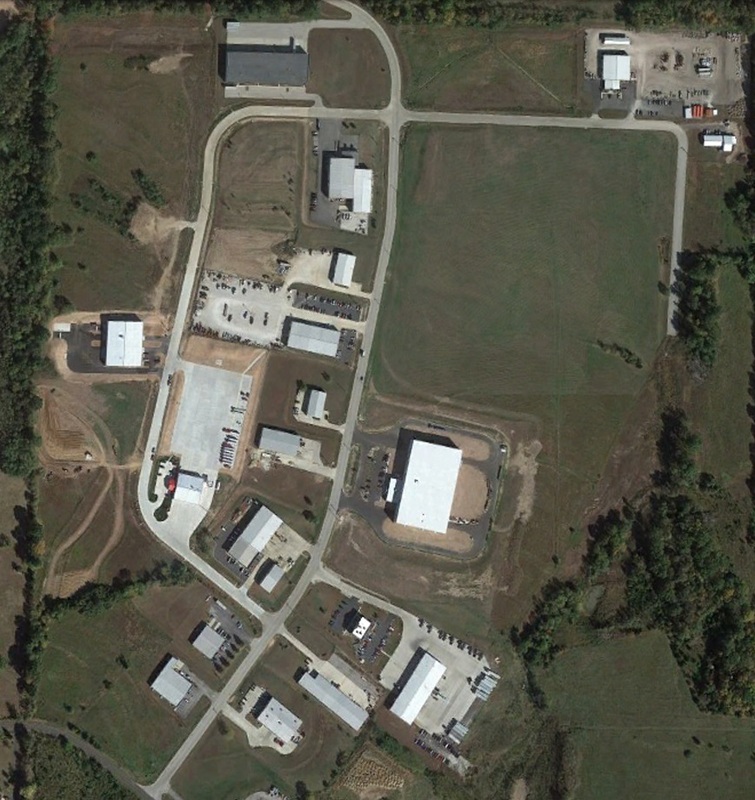 The City of Union is home to numerous world-class industries, including Silgan, TOPS (Esselte), Pharma Tech and Spartan Showcase (Lozier Corp).